A vivid world of butterflies awaits in this comprehensive field guide. 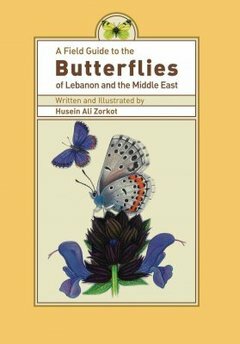 For the first time, the butterflies of Lebanon as well as those from Morocco to Mesopotamia and the Arabian Peninsula are found together in one volume. This compact guide, designed for entomologists and laypeople alike, intends to elucidate the amazing diversity of butterflies in the Arab World, many of these species still relatively little known and in need of conservation.